We knew that Internet Explorer was dead. We knew a successor was coming. 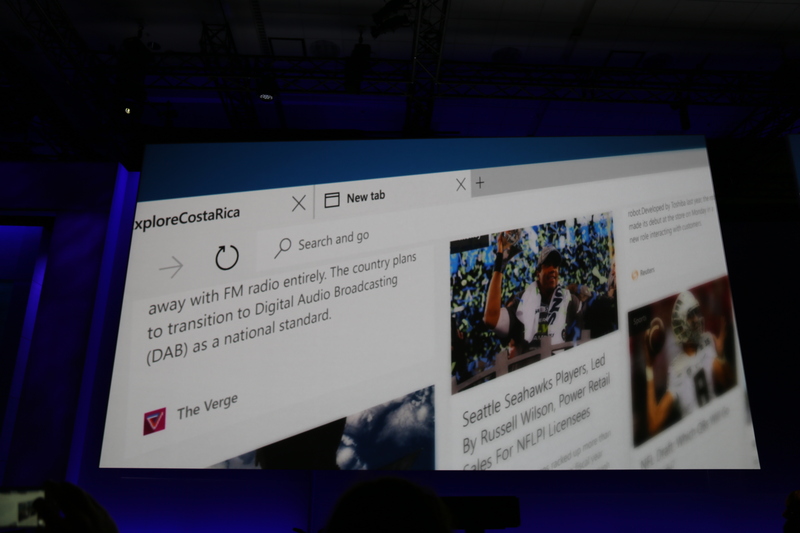 We just didn’t know the official name, beyond the “Project Spartan” placeholder. 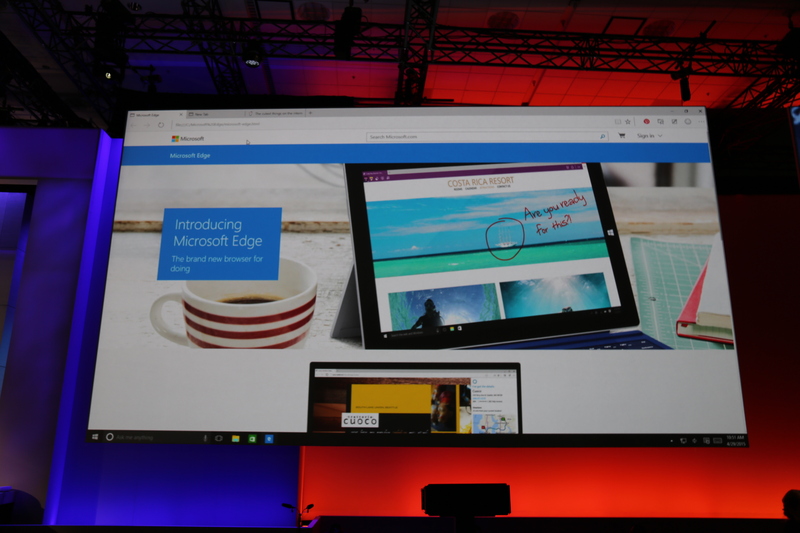 Now we do: Microsoft’s new browser is called Microsoft Edge. 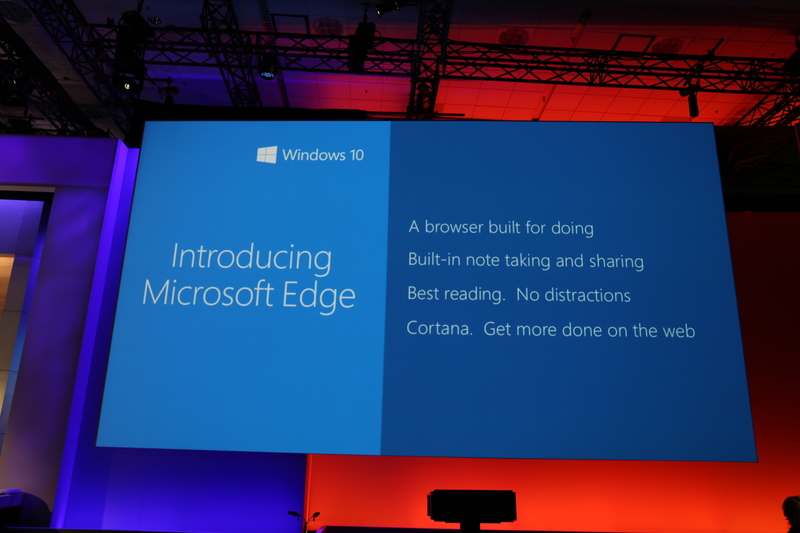 Just announced at the company’s build conference, Edge will be the primary/default browser built into Windows 10. It has built-in Cortana support. It has built-in reader, note-taking and sharing features. The design focuses on simplicity and minimalism. 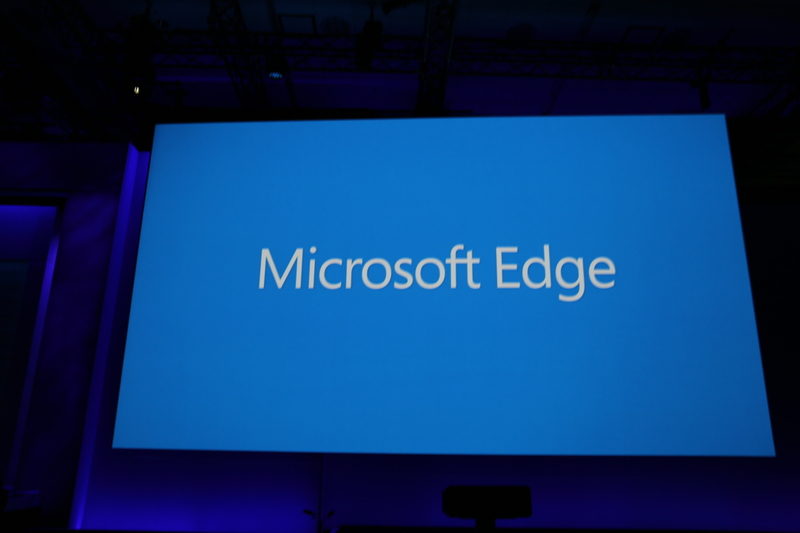 The rendering engine is called EdgeHTML.